Colleen Coover is an Eisner Award-winning comic book creator based in Portland, Oregon. Her comics include the adult title Small Favors and the all-ages Banana Sunday. She has been published by Dark Horse, Top Shelf, Marvel, and many others. 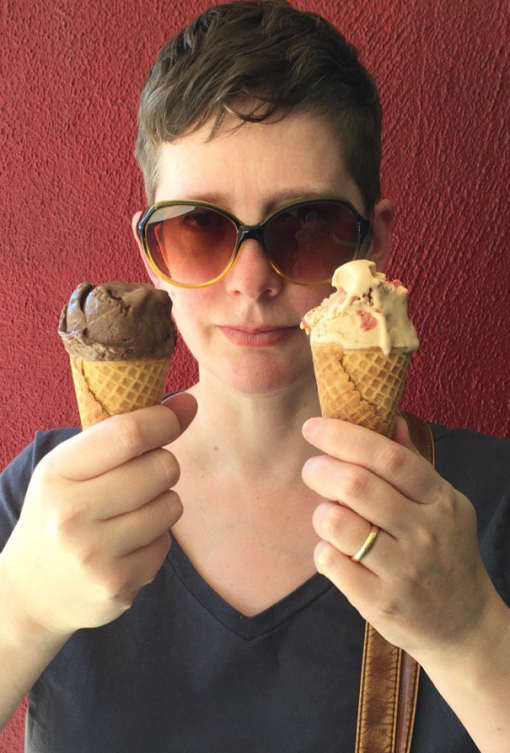 She works with her husband, writer Paul Tobin, as artist on the Eisner-winning series Bandette, and as co-writer on Wrassle Castle, the upcoming title from Myriad Comics.